When Harlem schoolteacher Dorothy tries to save her dog from a storm, she's miraculously whisked away to an urban fantasy land called Oz. 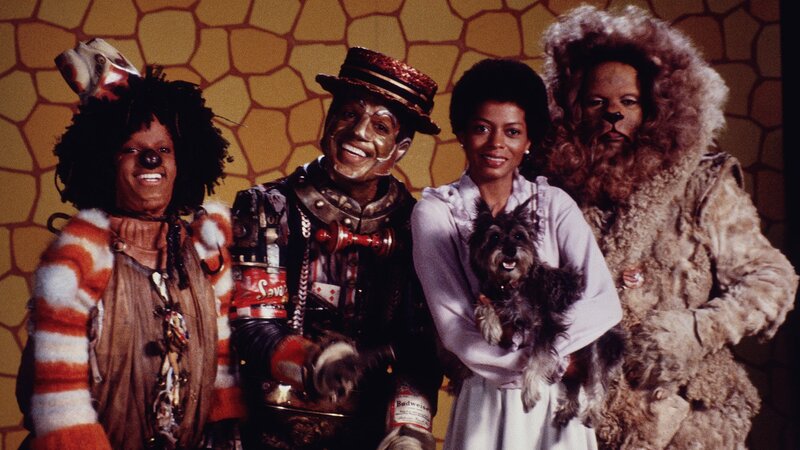 After accidentally killing the Wicked Witch of the East upon her arrival, Dorothy is told about the Wiz, a wizard who can help her get back to Manhattan. As Dorothy goes in search of the Wiz, she's joined by the Scarecrow, the Tin Man and the Cowardly Lion.